Alexa is currently a Freshman studying for a Bachelor of Fine Arts degree in Film/Video at the University of the Arts in Philadelphia, PA.
A little over a year ago, she graduated from the "Newstudies" program hosted by KYW Newsradio and CBS 3 Eyewitness News at their studios in center city, Philadelphia with an award of recognition. 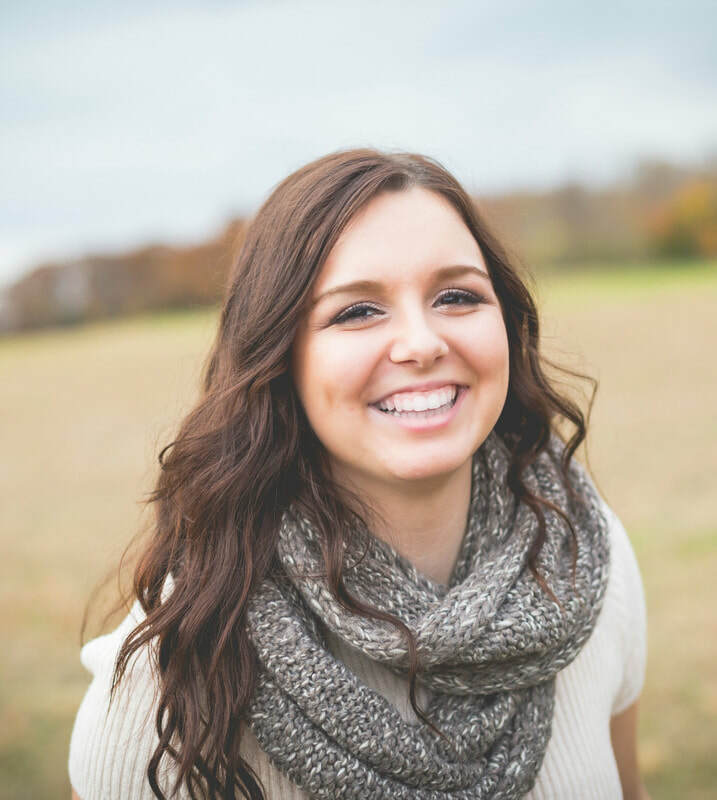 ​She has worked as an assistant event videographer and video editor for a local production company in South Jersey. She was also newly hired by her uncle, Anthony Bonsera, who is a professional musician, to produce videos for the "Los Angeles Classic Rock Orchestra," -or- 'LACRO' - based out of Hollywood, CA. Courtney is currently studying Advertising at S.I. Newhouse School of Communications at Syracuse University and Marketing at The Martin J. Whitman School of Management at Syracuse University. She is currently involved in a student-run short film production studio called Ottonomous Productions. 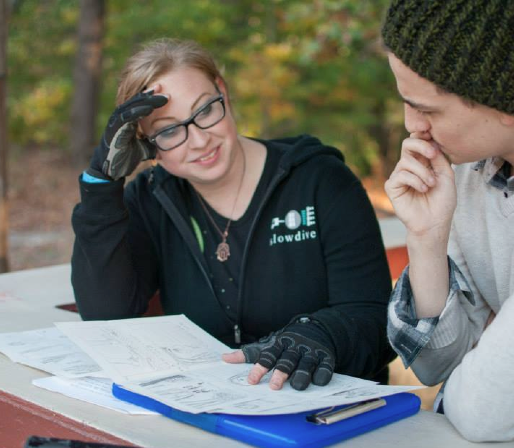 She worked as Assistant Director for a film titled "The Gazebo", served as Art Director for "Death of a Bachelor", and as Assistant Director for "Devin Uses Time"
From Courtney: The 10 Day Film Challenge helped me as a filmmaker and challenged me to shorten my films. I always fall into the same habit of making my films too long, but the 10 Day Film Challenge helped me to write short, more concise scripts. It also helped me understand the production process better and work more efficiently on film sets. Thomas is attending St. John's University majoring in Television and Film. He runs his own video production company - 1999 Video & Design. Currently he is working as a PA for Macguffin, a production company in NYC. and recently worked on Spielbergs's "The Post" as a Production Assistant. He is making all of the videos that he can. From Thomas: The 10 Day Film Challenge was always such a blast when it came around every year, and it always let me prove myself as a filmmaker in general. Caroline is currently studying for a Bachelors of Fine Arts degree in Film, Photography and Visual Arts at Ithaca College. Currently, she is continuing to make films for class projects as well as assisting on other shoots that take place on campus. From Caroline: The 10 Day Film Challenge for me meant learning how to work with other people on a tight deadline. When you only have 10 days to make a film you don't have time to disagree with your co creators. I learned to listen and be open to others ideas and that compromise is an important part of the creative process. Nick is currently running his own production company, freelance editing, and running his own YouTube channel. 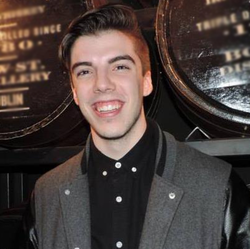 Since graduation, Nick is focusing on his own YouTube channel and creating short films. He's made some successful films and other content (tutorials and performances) for his channel and social media. Currently, his YouTube channel has over 36,500 subscribers with over 2.2 million views. He was recently featured on MTV, on Rob Dyrdek’s new show “Amazingness”, and also collaborated with several top Youtube creators and channels in the field. 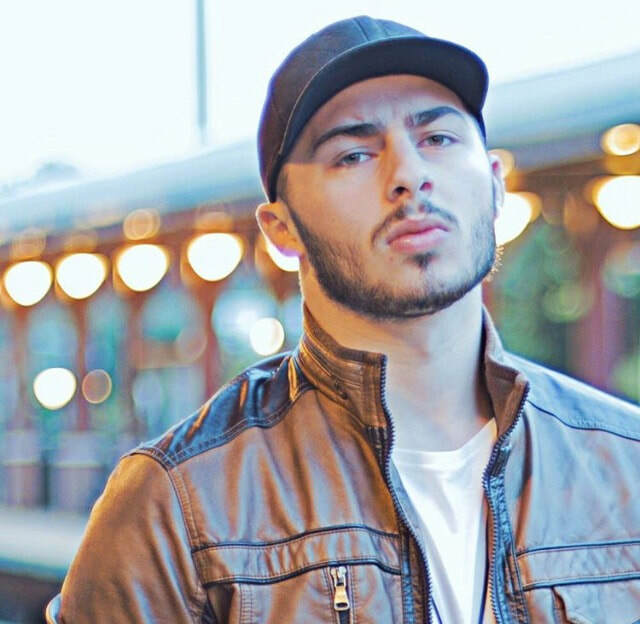 In 2017, he was selected by YouTube as 1 of 20 creators to watch in the US and Canada and graduated their “Next Up” program. He also edits for several popular YouTube creators while shooting and editing content for his sponsors. From Nick: The 10 Day Film Challenge showed me that there are so many other people that share my passion for creating, and if you put in the work anything is possible. Brittany is a freshman majoring in Cinema and Photography with a focus in film editing at Ithaca College, a Top 25 Film School. Currently, her Cinema Production 1 class gives her the opportunities to create films with certain focuses, but mostly creating her own, independent work is her primary goal. From Brittany: The opportunity to participate in the 10 Day Film Challenge for three years in a row was the greatest thing that could have ever happened to me. It gave me an even stronger drive to pursue the industry and really want to perfect all my film techniques and be able to go to the screening, which I was fortunate to do every time. I never regretted any decision I made for a film, and it honestly doesn't even matter what place you come in. It's that feeling that you get when you know that filmmaking is for you... is what makes it all worthwhile, especially as a high school student. My 10 Day Film Challenge Movies: Don't Question It; The Speech. 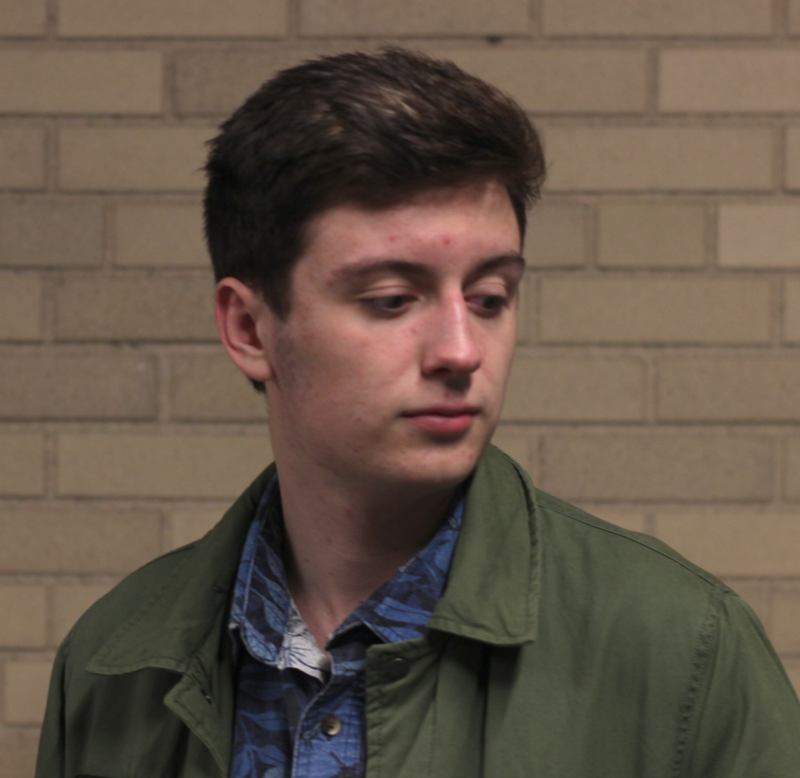 Eamon is currently a freshman at Ithaca College, majoring in Film, Photography and Visual Arts. 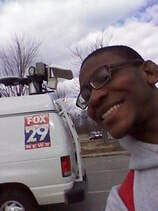 Although he has already graduated from high school, he is still connected with his high school's youth media organization, Rough Cut Media, as a media specialist. There, they manage the Rough Cut Film Festival in Philadelphia to create a vertical film community from high school to university to independent filmmakers to the professional industry. 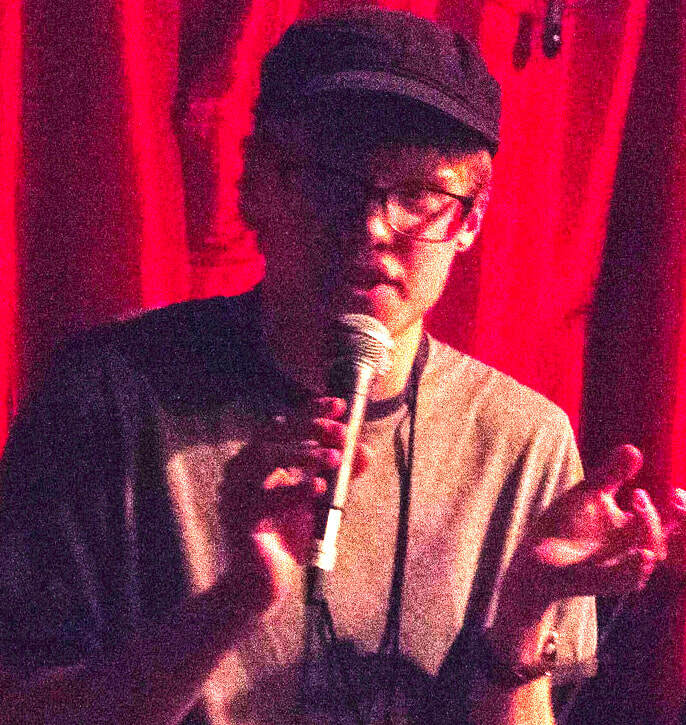 From Eamon: "The 10 Day Film Challenge meant a lot to me because it was the moment my film talents started to shine. I've always known that I have keen and interesting instincts when it comes to filmmaking, but when I was a finalist in PA two years in a row, and was nominated for several awards, it was clear that I was on the right track. My work was finally getting recognized and appreciated and shown on big screens. "One of the few reasons why I put myself behind a camera was to put a barrier between myself and the world since I didn't think that I was that important. However, I somehow went from taking my father's camera as a child without asking to using professional film equipment in high school. I could tell that filmmaking was the thing I care the most about. Also, the friends and mentors I've met through film means a lot to me. I have Generalized Anxiety Disorder and I have a severe speech disfluency which are both very frustrating, but everyone that I've worked with has really supported me for years, and I can't thank them enough." My 10 Day Film Challenge Movie: "Live and Let Disco" 2012 NJ STATE CHAMPION. Click HERE. Ryan recently graduated from The College of New Jersey with a degree in Interdisciplinary Business. He is currently working full-time for OFC: Office Channel, a creative services company that develops video and promotional content for companies like PepsiCo, AT&T, and Olive Garden. When he's not developing concepts for clients, he writes and shoots a video series for OFC's channel that is distributed weekly to over 500 industry executives. In his spare time he writes and records original music and hopes to one day write, direct, and compose an entire film himself. From Ryan: "The 10 Day Film Challenge taught me that personality and passion dominate in film. It's all about telling a story, your story, and the technical details are just a part of that. If you make it yours and really express your original vision, it doesn't matter how expensive your camera is. I'd like to thank Mr. McCleery from GCIT for not only teaching me how to use a camera, but for teaching me that film is expression, first and foremost. He taught me to not let technical ability stand in the way of what it is you want to make. Someone can always teach you how to use Final Cut, but nobody can tell you what kind of film to make. Be original, and make sure you're having fun." My 10 Day Film Challenge Movie: "25 Cents". 2013. Click HERE. Erik is a Junior at Southeastern University in Lakeland, FL. He is a Multidisciplinary major studying ministry and film production. He has had many opportunities in film since he graduated from high school. He became a scholarshiped videographer for his university. Through that job, he was able to film college sporting events (Football, Basketball, etc. ), capture and record a music video in the House of Blues in Downtown Orlando, and even create the 'end of the year' recap video for Southeastern U. 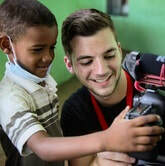 Also, he was on the main media team for a national missions trip to the Dominican Republic which was able to help serve people in all 32 states. Some of his clips appeared on national television. He's in the process of working on two documentaries, one being about the country of Honduras and the other about surfing. From Erik: "I am so thankful for the 10 Day Film Challenge. This competition has been one of the sparks that ignited my passion for storytelling. Looking back on my films from the challenge, I can definitely see that I have grown in my skills as a videographer." My 10 Day Film Challenge Movies: "Beauty's Vendetta". Click HERE. "Imperfect Attendance". Click HERE. From Daniel: "The 10 Day Film Challenge was one of the greatest experience of my life. It was one of the first contests I've ever been part of. It was exhilarating to make a script, characters, and a storyline with filming in a limited amount was really fun. If I was in high school, I would do it again in a heartbeat." My 10 Day Film Challenge Movie: "Bieber Fever". 2011. Click HERE. ​After studying filmmaking at Montclair State University and the Art Institute of Philadelphia, Samantha Hitman graduated from Camden County College in May 2015 with her degree in Film & Television Production. Ms. Hitman has scripted, shot, and edited a myriad of film projects for the college and private clients. In recognition of Hitman's efforts, the college awarded her with 6 awards in filmmaking including the very first Program Excellence Award in Film & TV Production. Samantha has worked in event, theatre, film, and television productions from her internship with DFX Sound Vision, to running sound and lighting for The Road Company stage productions, to freelancing industrial and creative film projects for the college and several other clients, to being a camera and teleprompter operator for WMCN-TV. She is most proud of her current live music video project, A Northwood Memento, which makes live one-take music videos of local musicians and hosts shows to better tell the story of undiscovered writers. 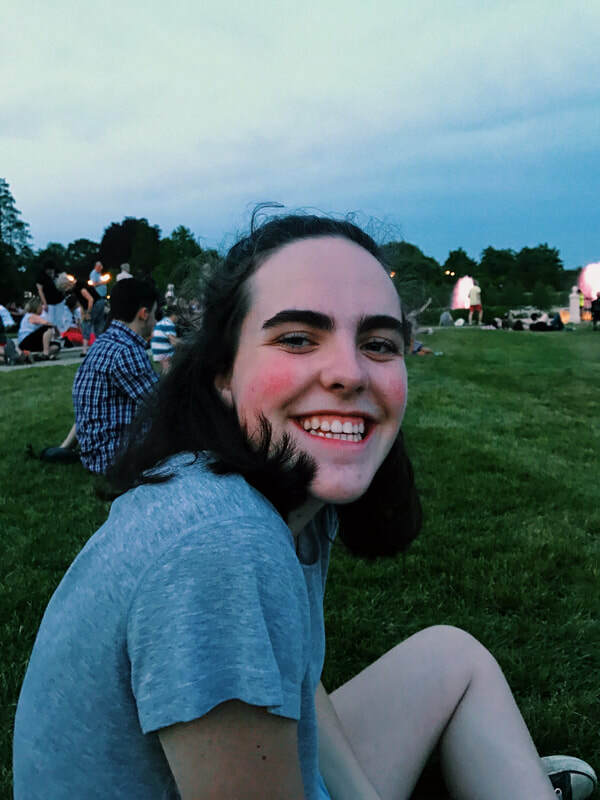 From Samantha: "My experience in the 10 Day Film Challenge gave me the tools and wisdom to make better projects in even shorter periods of time and taught me to speak up about my opinion and stand out in a group. This new-found thinking I learned from the project turned out to be the most effective weapon I have in making things happen in my career."